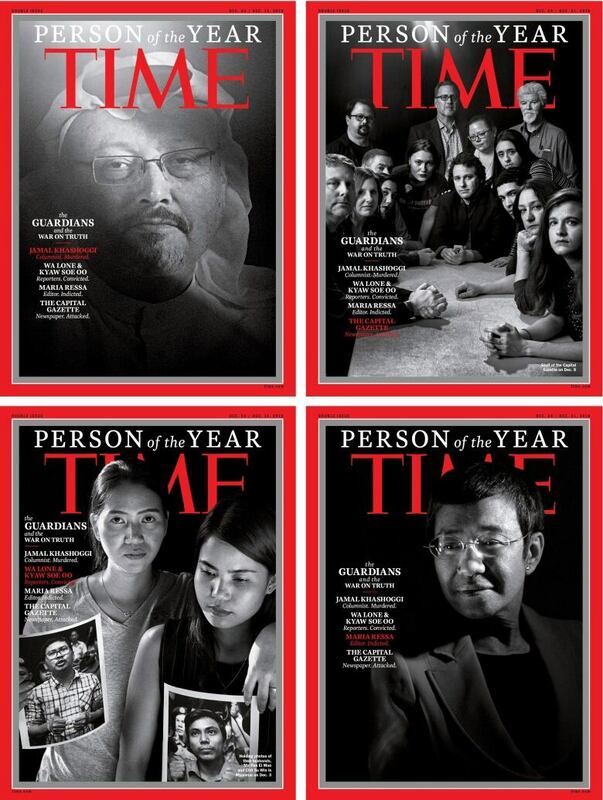 Time has given its 2018 Person of the Year title to four journalists and a newspaper that the magazine says "are representatives of a broader fight by countless others around the world." Time magazine's 2018 Person of the Year title goes to the "guardians and the war on truth." The honour has been given to four journalists and a newspaper that Time says "are representatives of a broader fight by countless others around the world. Time's editor in chief Edward Felsenthal made the announcement Tuesday on NBC's Today show. The magazine recognizes the person or group of people who most influenced the news and the world "for better or for worse" during the past year. Jamal Khashoggi, the prominent Saudi journalist who was killed in that country's consulate in Istanbul on Oct. 2. 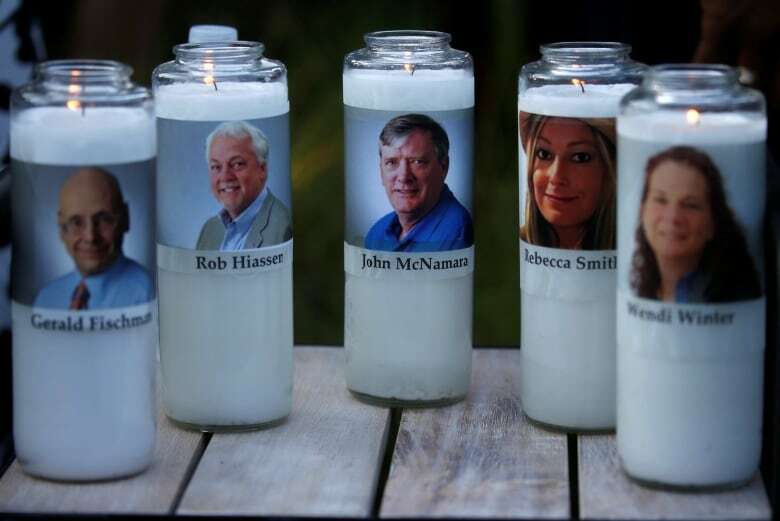 The Capital Gazette in Annapolis, Md., where five people were shot and killed at the newspaper's offices in June. 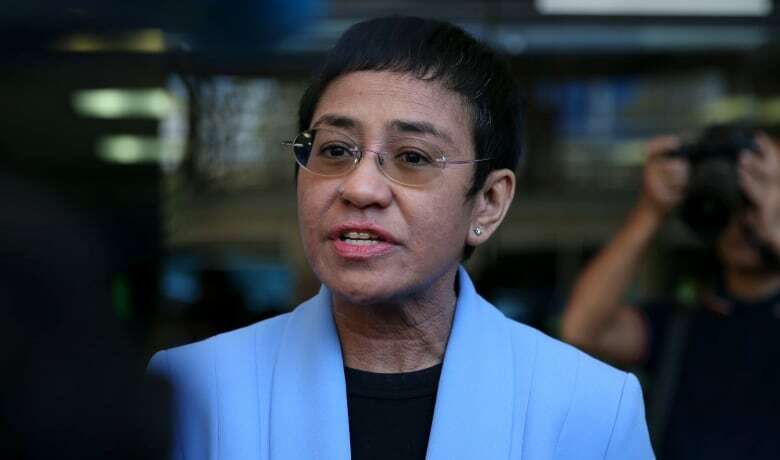 Maria Ressa, a Philippine journalist who is head of independent news website Rappler​. Time said it chose to honour journalism at time when the practice, which is crucial for democracy, is under threat both from governments and technological advances. "I hope that this is received by the public at large far, far beyond the United States as a reminder of the importance of defending free expression and the pursuit of truth and facts," Ben Goldberger, Time magazine's assistant managing editor, said during an interview. "That is the baseline for all free societies. Democracy certainly cannot function without a shared understanding of the facts." Khashoggi, a Washington Post columnist and critic of Saudi Arabia's de facto ruler, Crown Prince Mohammed bin Salman, had been living in self-imposed exile in the United States. U.S. senators briefed by the Central Intelligence Agency have said they are certain that the Saudi crown prince was responsible for Khashoggi's killing, a view U.S. President Donald Trump has said he is skeptical of. The crown prince has denied knowledge of the operation that killed Khashoggi. 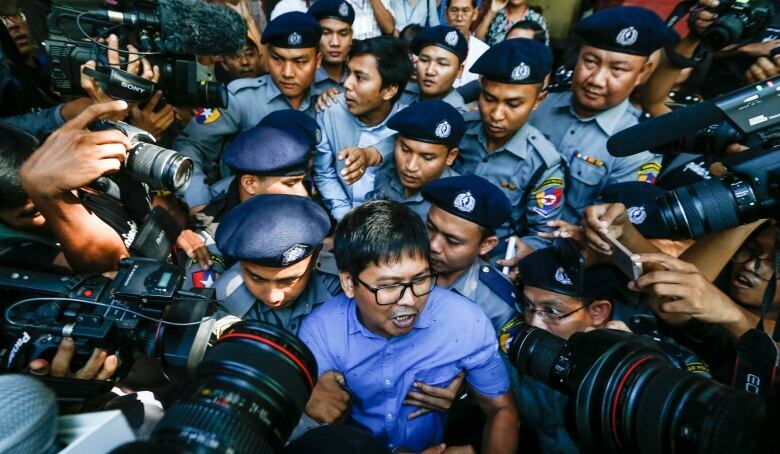 Wa Lone and Kyaw Soe Oo were convicted on Sept. 3 under Myanmar's colonial-era Official Secrets Act, in a case seen as a test of democratic freedoms in the Southeast Asian country. They were sentenced to seven years in prison after reporting on a massacre involving Myanmar's military in which 10 Rohingya Muslims were killed and buried in a mass grave. Rappler, the news website founded by Ressa, has been a frequent critic of Philippine President Rodrigo Duterte.​ Ressa and her site were charged with tax evasion by the Philippines Justice Department in November. The shooting at the Capital Gazette newspaper came amid months of verbal and online criticism of the "fake news media" from American politicians including U.S. President Donald Trump, although the alleged shooter appeared to have a grudge against the paper that predated Trump's political career. Rob Hiaasen, assistant managing editor. Gerald Fischman, editorial page editor. Two other staff newspaper staff members were injured. Jarrod Warren Ramos faces first-degree murder charges. 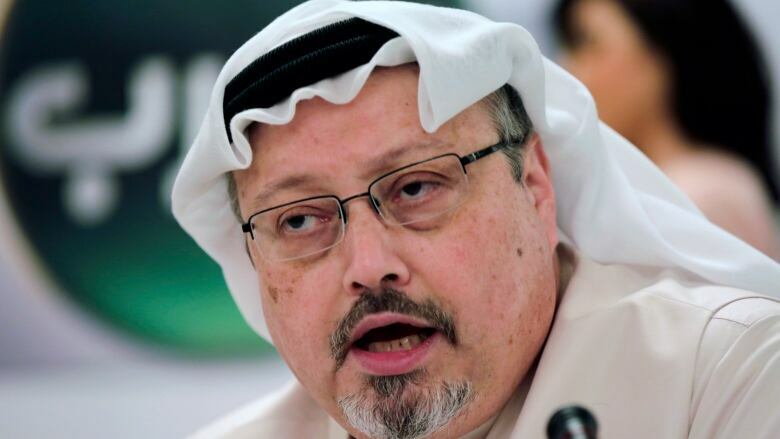 "Whether they have been denied their freedom or been brutally murdered, honouring their work speaking truth to power is essential at this critical time where reporters are under unprecedented threat across the globe," said Margaux Ewen, the North America director for Reporters Without Borders (Reporters Sans​ Frontières). The four groups were highlighted on four separate covers of the magazine, one of which features the wives of the imprisoned Reuters reporters embracing each other as they hold photos of their husbands.